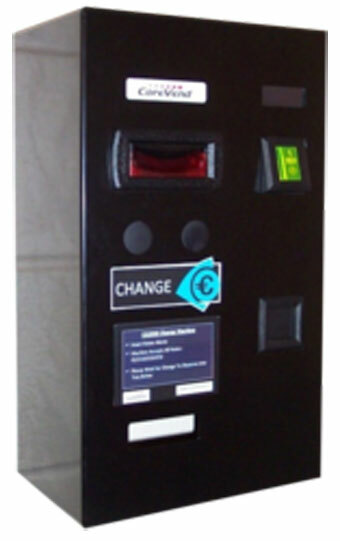 Change machines are suitable for a huge variety of usages and situations. Machines are available to provide change whether it be through notes/coins or a combination of both. The CG1000 Change Machine is extremely durable and secure and can have various specifications dependent on the requirements that you have.